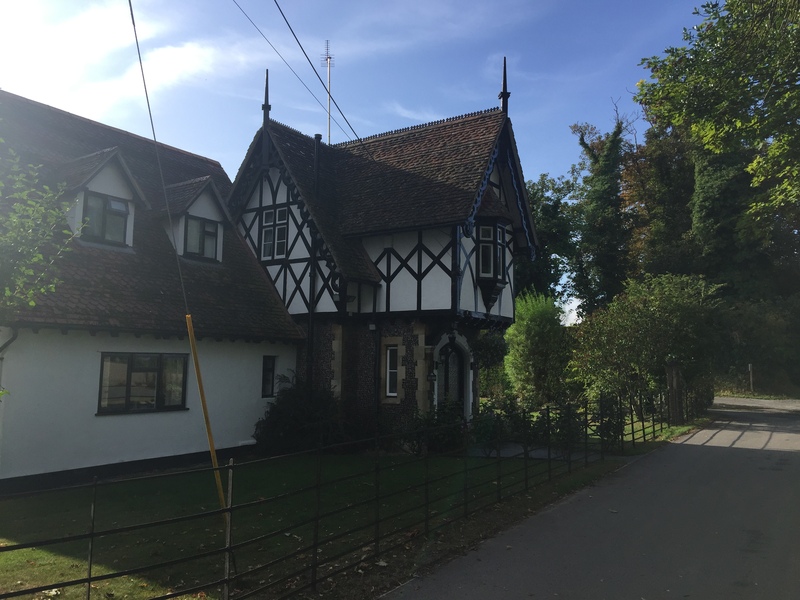 Where I grew up… – MY LIFE! Lets start by clearing one thing up. Rotherham is my home. I was, however, born in Oxford, grew up in Crowmarsh Gifford and moved “up north” in 2004. If memory serves me correctly, in an earlier blog about Sam and her Birthday I alluded to how we met and how I ended up in Rotherham. 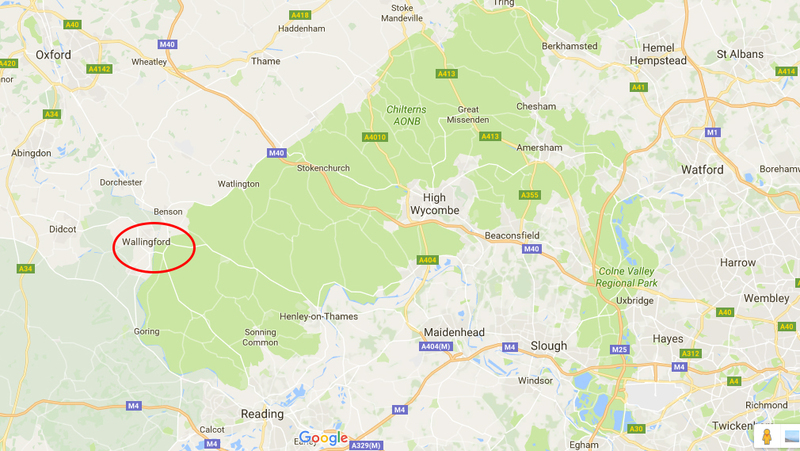 As I mentioned I grew up in a Small village in Oxfordshire called Crowmarsh Gifford which is on the opposite side of The Thames to Wallingford, A small market town. Both places are absolutely steeped in history so I wanted to tell you a bit about both. 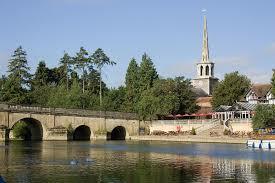 Wallingford lies almost equidistant between Oxford and Reading, the county towns of Oxfordshire and Berkshire. The history of Wallingford dates back many centuries but the significant event in its history was in 1066 and the Norman Conquests. In 1066 following the battle of Hastings, William th Conquerors armies marched on London. They did however have to cross the Thames to achieve this. 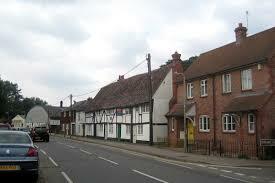 They crossed at Wallingford and march on Berkhamsted, where the English surrendered, then on to London. History dictates that because of this act, the Normans favoured the town and the Doomsday book lists Wallingford as one of only 18 towns with a population in excess of 200 people. 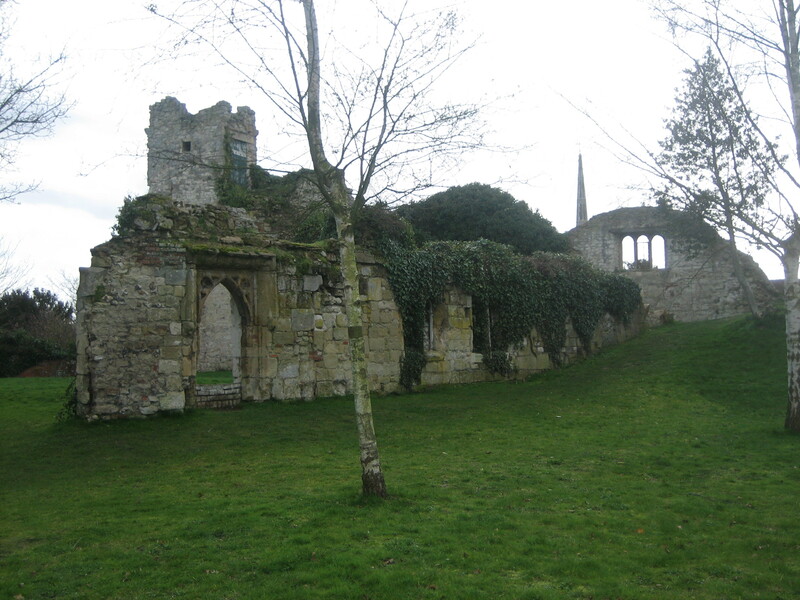 In the following years, Wallingford Castle was built and in 1155 the town was granted a Royal Charter by the then King, Henry 2nd. In the mid 1300’s the town was hit badly by the Black Death and due to this the state of the castle declined and some stone was used in the renovation of Windsor Castle. Following the English Civil War, Oliver Cromwell ordered the Castle to be destroyed and one very small pats still remain today. Crowmarsh too has its fair share of history. Did you know that the seed drill was invented in Crowmarsh, by Jethro Tull on the site where the newer houses are pictured below. During the Second World War, a Halifax Bomber crash landed in the field next to my parents you. The plane was from the Royal Canadian Airforce and caught fire following a Bombing Run. All the crew bailed out bar Flying Officer Wilding and Sergeant Andrew who stayed in to keep the nose up and steer the plane over Wallingford saving countless lives. They are commemorated for their act with roads being named after them in the town. As you can see, the place I grew up in holds both a lot of History and alot of fond memories but Rotherham is my home and I am proud to call it so. I do, however enjoy going back to my roots to see Family and Friends.